Membership has its privileges. Join us! Tennessee Science Teachers Association provides opportunities for professional growth and leadership. It is the largest science teacher organization in Tennessee. Members are encouraged to submit ideas, concerns, and questions to the TSTA Board of Directors for consideration at quarterly Board meetings. It is now so easy to become a TSTA member using the online form! Check the level below and continue through each page until you get to the payment options. Choose to use PayPal or print your invoice and mail it to the address below. 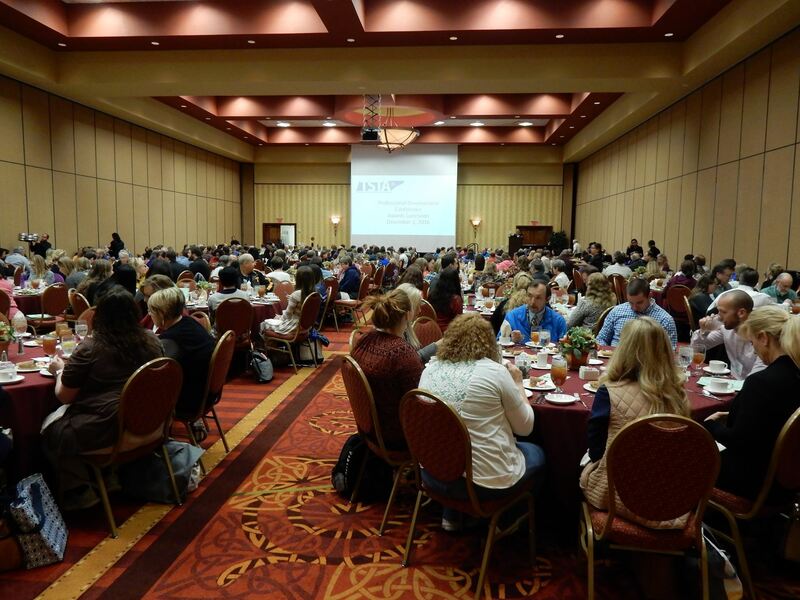 If you plan to attend the TSTA annual conference, a one year membership is included in registration. Go to the event registration page to complete your registration. PayPal: Choose to pay immediately using the online PayPal choice. You will receive an email confirmation.